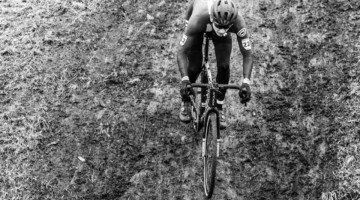 Crossresults.com is arguably one of the most invaluable (or time-sucking) resources on the internet, providing racers and fans results from nearly all cyclocross races from across the globe. One of the features of the site, in addition to flaming couches and nemeses, is a scoring system that allows racers to compare themselves against each other. Even if you are not familiar with the site (maybe you should be! ), you have likely experienced its predictive power since many local scenes use its rankings for call-us. The site, now owned by the same parent company as BikeReg.com, was started by and is still run by Colin Reuter, who one could argue is the Nate Silver of cyclocross. To help prepare fans for Sunday’s live streamed races, we signed Reuter to crunch the numbers, study the trends and generate previews for each of the day’s contests. 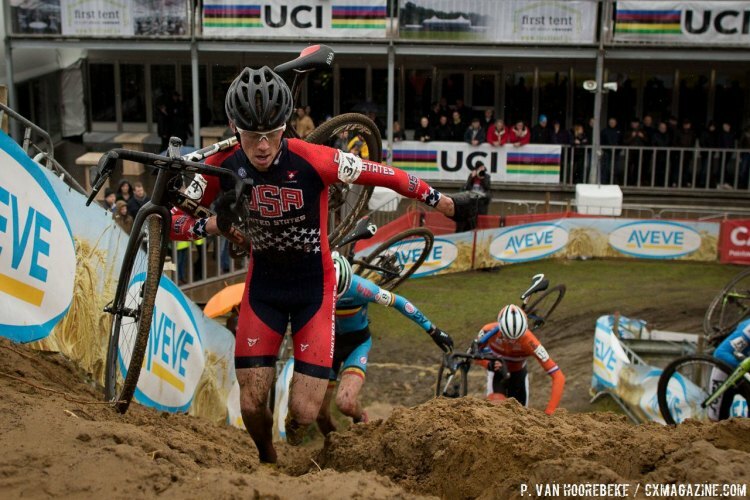 Up today: the U23 and Junior Men. 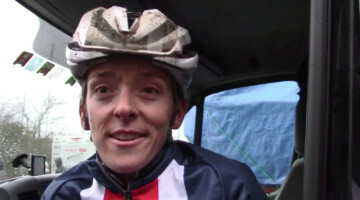 See his preview of the U23 and Junior Women’s races. 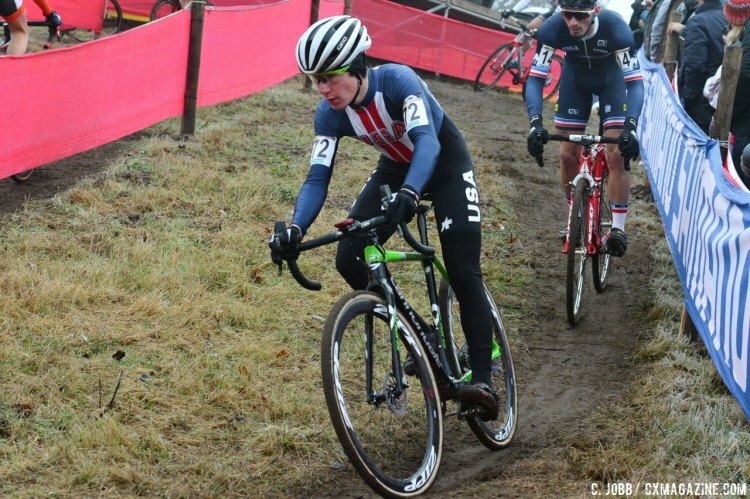 Yesterday we dove into the U23 and Junior Women’s races, and today, we try to make sense of those races for their male counterparts. 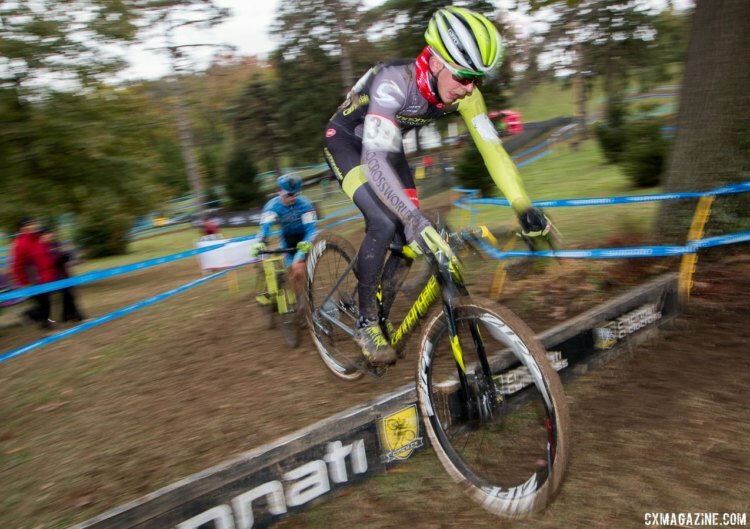 As always, my goal is to build a little #hype for these races and maybe make you the star of your U.S. Cyclocross Nationals watch party. So without any further ado, let’s get to it. The Junior 17-18 Men’s race is one of the hardest to get a handle on, as the major players are scattered all over the United States and don’t meet each other as much as a preview writer would like, and over half of the top 10 graduate to U23 every year. Figuring out where these kids stand relative to each other might be ridiculously hard … if we didn’t have a results database to help! 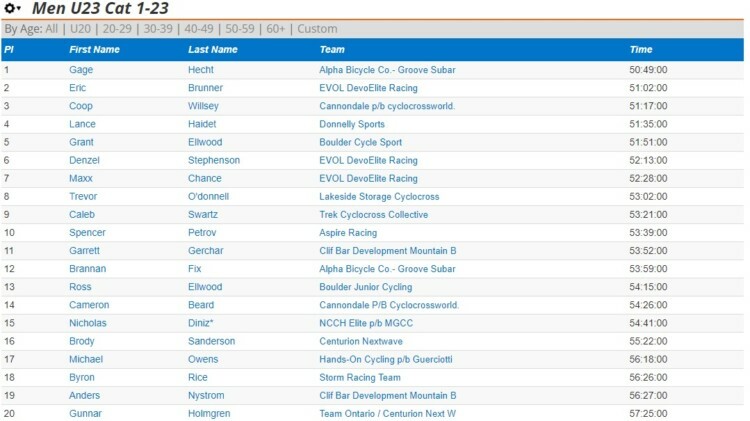 Last year’s race at Nationals started as a duel between Denzel Stephenson (Evol Devo Racing) and Lane Maher (Hot Tubes Development) before Stephenson pulled away for the win. 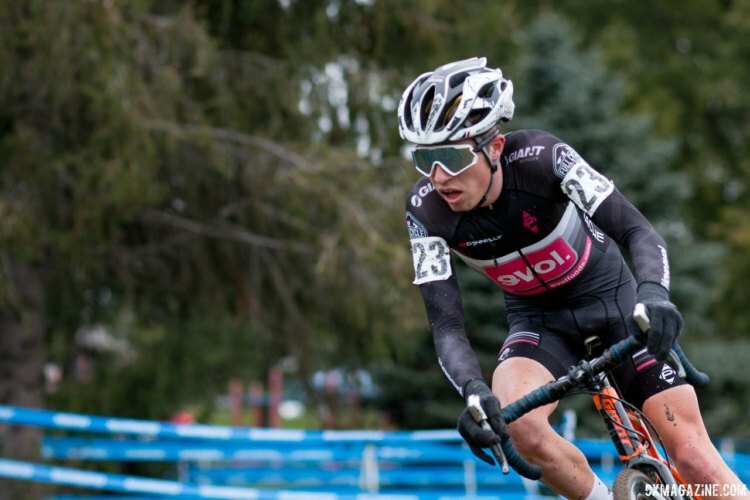 Maher returns in 2018 and his top competition this year appears to be Ben Gomez-Villafane (Top Club Cyclocross), who finished outside the top ten. 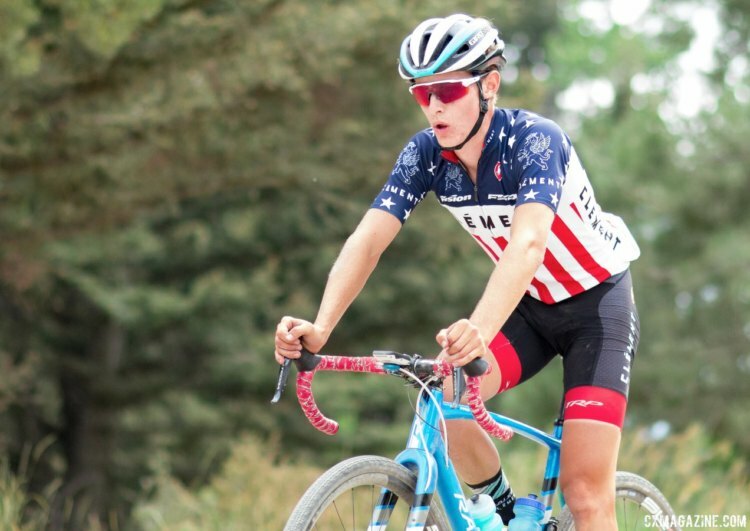 The top U.S. Juniors do get several chances to race for UCI points during the season. The biggest of these weekends was the Pan-American Championships in Louisville, at least, we will assume that since even the Canadians came! Maher entered Louisville with four straight wins and then … had a rough go of it, at least on Saturday. 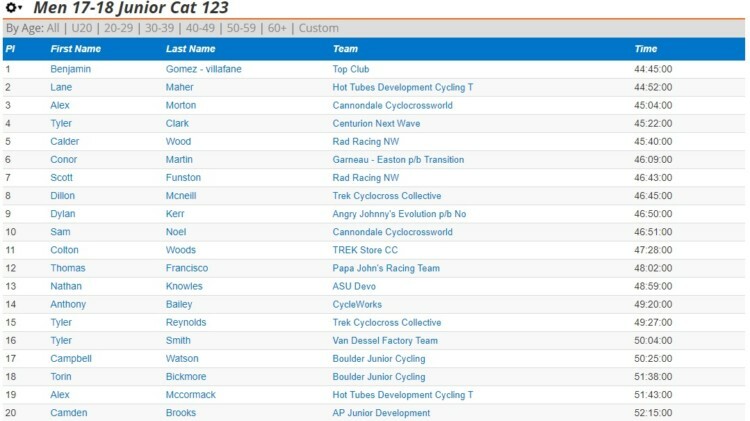 He bounced back to finish second, but the man of the weekend, the thoroughbred, if you will, was Gomez-Villafane. 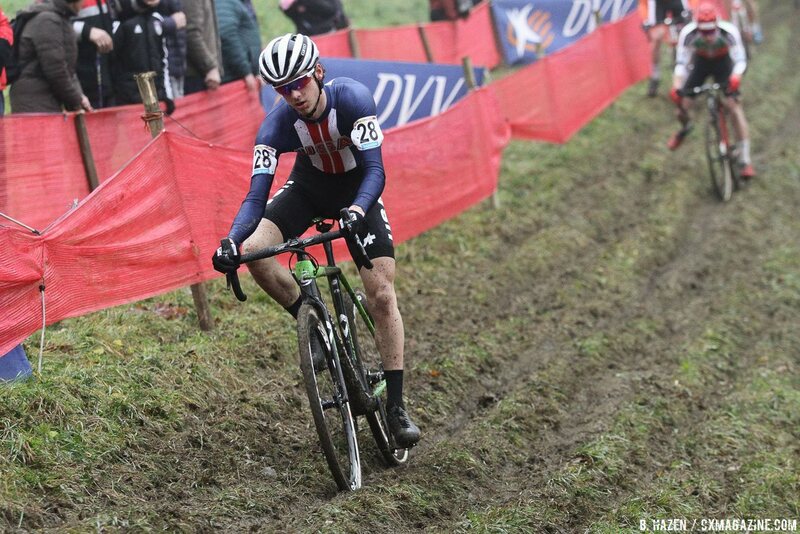 Gomez-Villafane won both days, including a thriller against Alex Morton (Cannondale p/b CyclocrossWorld) on Saturday. In 11 Junior races featuring other top contenders since mid-October, he’s lost to another American junior exactly once, Gomez-Villafane at Pan American Championships. (Well, and he took a DNF the day before at Derby City). He’s currently ranked 8th in the world and just put down some very respectable results in Europe over Christmas. Actually has a losing record against Gomez-Villafane (2-3) this year. Raced in Europe up through Christmas, so maybe he’s more tired and burnt out than the guys on this list who didn’t travel in December (Ben, Alex, Calder). But who are we kidding, Juniors don’t get tired. Lane’s probably the favorite here. The last guy to beat Maher and has only lost to him twice during Maher’s winning streak. Ranked 6th in the world, so he’s the most credible threat to a Maher victory. Lives in California so can probably train outdoors at home in the run-up to Nationals. Went to Europe at Thanksgiving and turned in significantly worse results than he’d logged in North America (behind Alex Morton and Calder Wood). 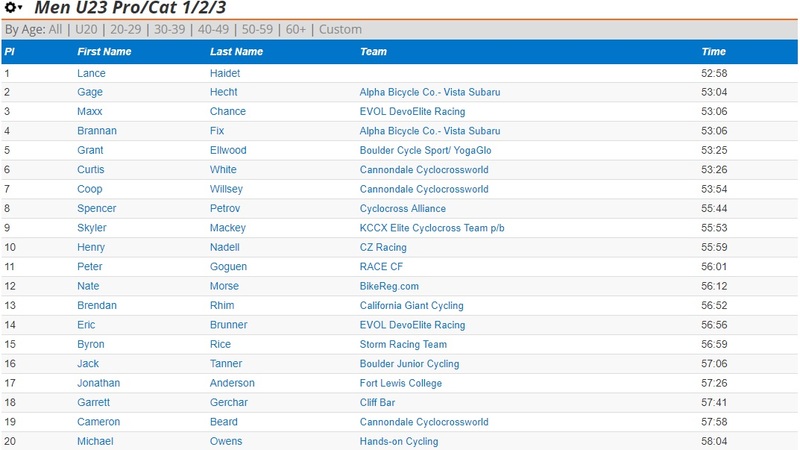 Raced last weekend in California and couldn’t beat some guys named Tobin Ortenblad, Lance Haidet and Cody Kaiser. Who are they? Some really good stats against the other top guys (6-0 vs Sam Noel, 5-1 vs Calder Wood) this season. 12th in a World Cup. A year younger than the others, so that much more likely to be making hourly gains from puberty as you read this. Really good at wheelies. Since September, 0-4 against Lane Maher. Second behind Maher in Cincy, then second behind Gomez-Villafane at Derby City. 1-6 against Lane Maher this year (beat him at GP Gloucester Day 1). Raced in Europe around Christmas, so he’s either tuned up or … tired out? A record of 1-16 against Maher in the past 12 months is hard to cast as a fluke. Also notably 0-6 against Morton in that time. 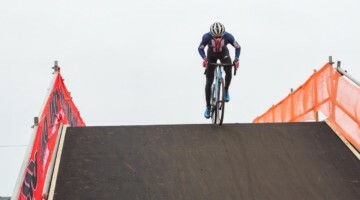 Won a UCI Junior race this year against all the big players (KMC Cross Fest Day 1) and ripped off a 13th place finish at the World Cup in Zeven. Mainly avoided the late-season Maher rampage (only lost to Lane once), so if you squint hard enough to could tell yourself he might be faster than Lane and just hasn’t had a chance to prove it. Since winning at KMC Day 1, lost to Morton all five times they raced since. 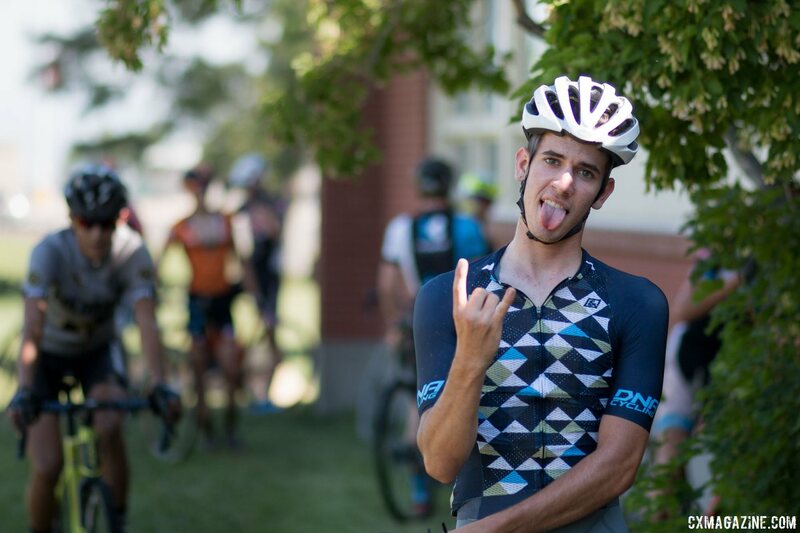 Lane Maher and Ben Gomez-Villafane have avoided each other in the last two months, but Lane’s results during their racing hiatus have been stellar. Gomez-Villafane will have the home-field and home-training advantage to some degree, but we like Maher for the win. Alex Morton has beaten Gomez-Villafane in that time (but not Lane), so we like him for third. The U23’s have been facing each other all year, thanks to the additional travel opportunities available to older and faster athletes. But it was hard to follow the U23 season then because they were always mixed in with the Elites. There were only three — one at Pan American Championships and two at US Open of Cyclocross — dedicated U23-only races all season. 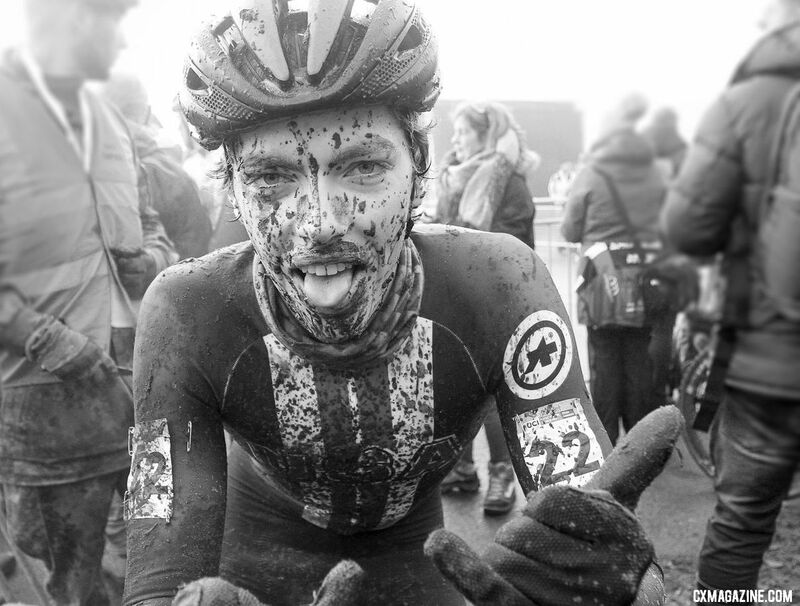 If you missed it, check out Cyclocross Magazine’s story about last year’s incredible U23 race in Hartford. 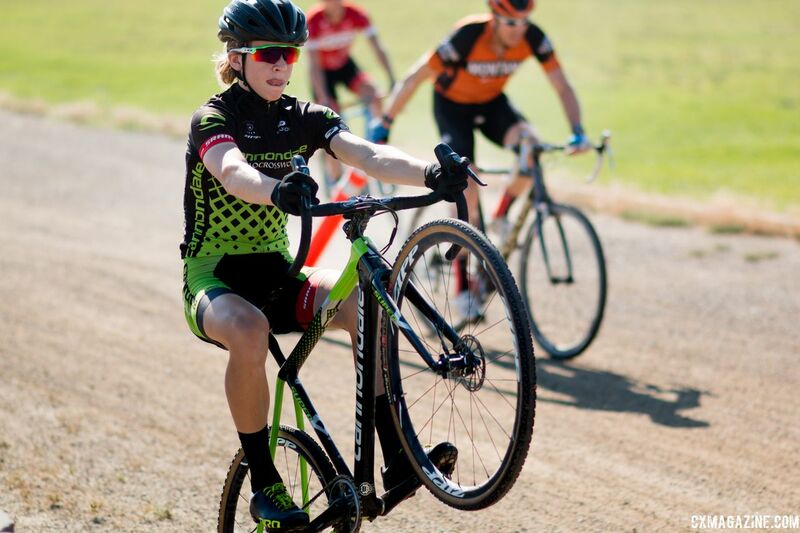 Lance Haidet (Donnelly Sports) beat Maxx Chance (Evol Devo Racing) and Gage Hecht (Alpha Bicycle – Groove Subaru) after Chance’s chain dropped in eyesight of the finish. All three podium finishers and eight of the top ten are back in the U23 race in 2018. Should be a doozy. As mentioned below, the one dedicated U23 race attended by “everyone” was the Pan-American Championship in Louisville. 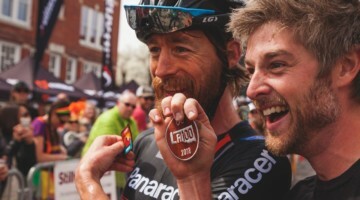 A day after finishing second in the Elite race at the Derby City Cup, Hecht returned and won in solo fashion. 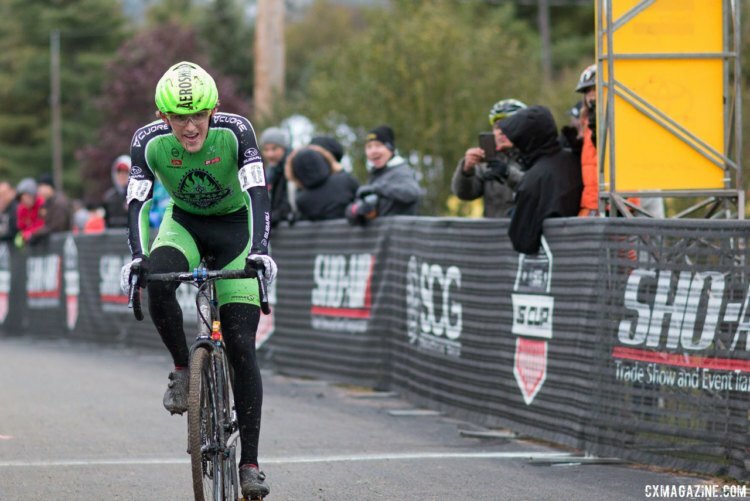 Both Eric Brunner (Evol Devo) and Cooper Willsey (Cannondale p/b CyclocrossWorld) had eye-turning podium rides. Spencer Petrov (Aspire Racing) snapped his chain at the start and roared back for tenth, so he will no doubt be hungry in Reno. On a tear since mid-October. 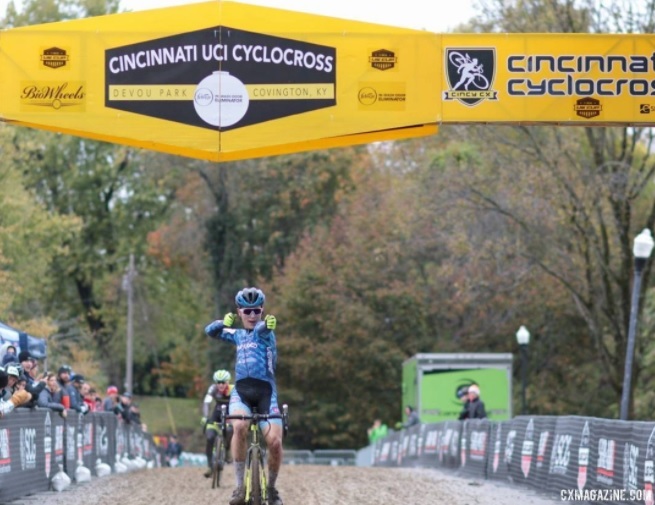 Hecht has met at least one of the other top players 11 times and only failed to come out on top once when he was beaten by Petrov at Cincinnati Cyclocross Day 1. Just finished a week in Europe with three finishes in the teens. Can probably fly himself to Reno instead of driving. Kinda stunk when the season started, I guess? Petrov and Haidet took his lunch money in September. But that’s ancient history now. Beat Hecht six times in the last year, which is more than anyone else can say, and is the only guy to beat him after September. Surprisingly good rapper. 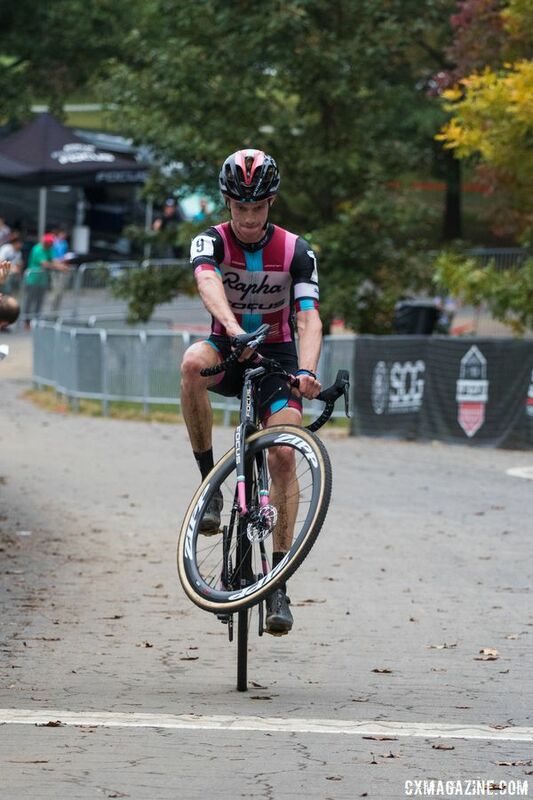 Started the season flying, but raced sparingly in November and December and appeared to struggle when he did, with the exception of a huge ride at Cincy Cyclocross Day 1. 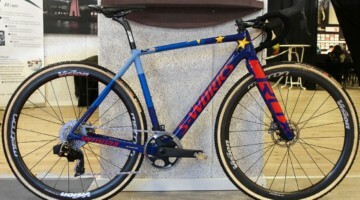 Finished racing in Europe a month before Nationals, so it’s possible he’s got enough of a break to get his form headed in the right direction. Third U23 at Pan-Ams and Cincy, when “everyone” was there. Beat Petrov at a World Cup. Got beat by Petrov a lot when Petrov was racing in New England, and there is no way he’s been able to train outside at home recently and does not appear to know about Zwift. 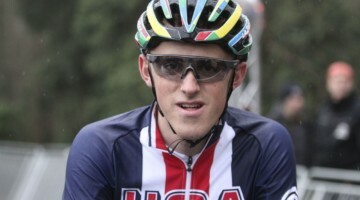 One of the few U23 to beat Hecht at something this year (Cyclo X Interlocken) and finished second at Pan-Ams. Has barely faced Petrov this year, but went 2-1 in the matchup. Lost to Gage Hecht a billion times, just like everyone else. Performing very well in the crucible of Boulder, with winning records against Brunner (5-3), Chance (7-1, see the bubble) and Petrov (3-1!). Hasn’t raced much against the big names all year, and lost consistently to Brunner late in the season. Won the dang thing last year! Probably the only guy on this list who can train comfortably outside and drive to the race. 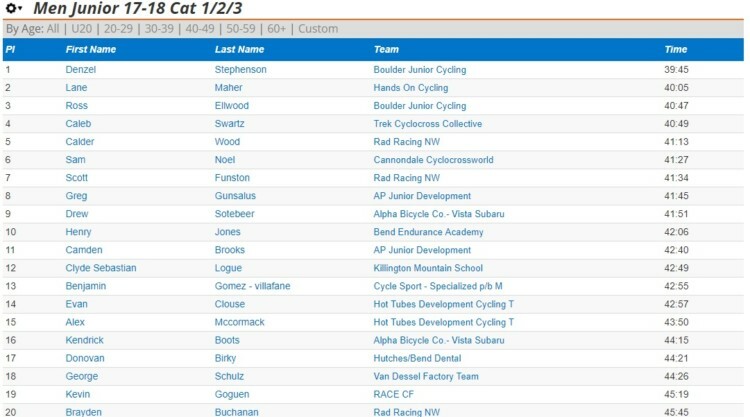 Never made the top three U23s in any of the races where “everyone” showed up. No European racing, which maybe isn’t a bad thing, but notable because everyone else on the list went over this year. There’s no way to read this as anything other than Gage Hecht’s race to lose. He’s been unstoppable this season and even managed to put down some very nice results in Europe recently, where many of the other guys on this list fell way off. Behind Hecht, though, the race is wide open. Spencer Petrov started off the season nearly on par with Hecht, but has dropped off noticeably since. Eric Brunner is one of the few to beat Hecht at some point and has a winning record against Petrov … but not against Grant Ellwood. And Cooper Willsey was on the U23 podium multiple times when all the big players were there. Want to do some predictions of your own? Enter our Nationals Fantasy contest sponsored by Vittoria.